The face of Kylie Jenner has been under a microscope lately, what with all the rumors about lip injections and plastic surgery, but she’s starting to find ways to make people notice other stuff about her appearance, too. First it was the thigh-high boots, then it was the AMAs grill on her teeth. Now, it’s her eyelashes. While I think this would have been an even cooler shot had she worn, say, Pantone Color of the Year Marsala-tinted fake eyelashes, or any other shade that enhances brown eyes well, it still looks amazing. (And who knew she had such an insanely pretty eye color?) 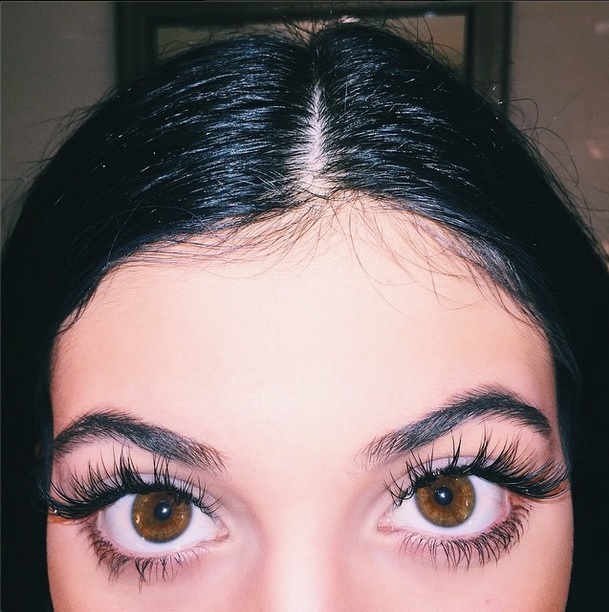 If you want to make a big impact with your makeup, take a page out of Kylie’s book and try out a big ol’ set of falsies. 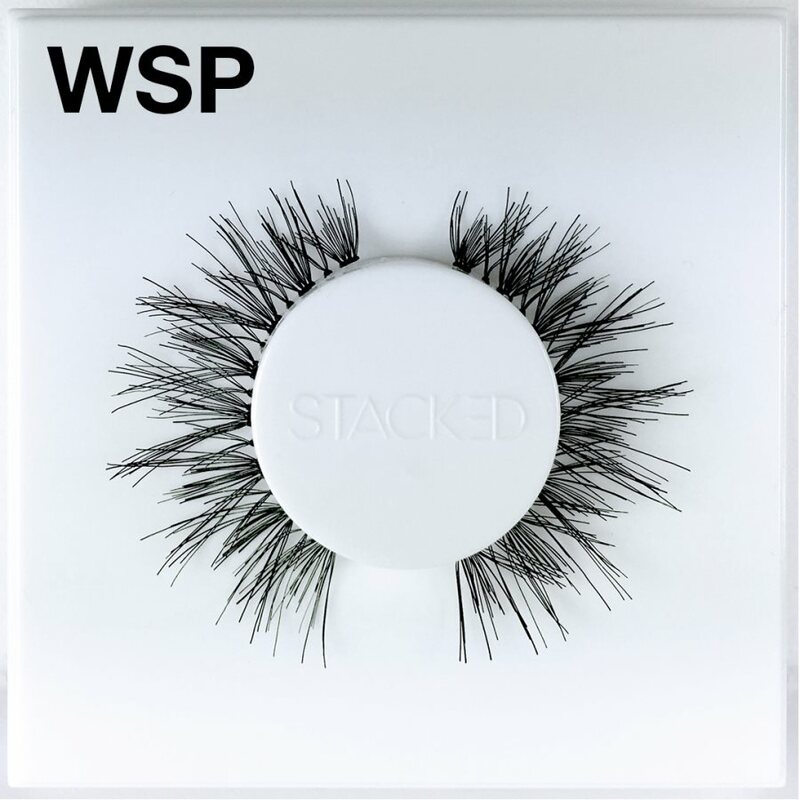 Actually they they look more like eyelash extensions than false lashes, but both are wonderful in their own ways. 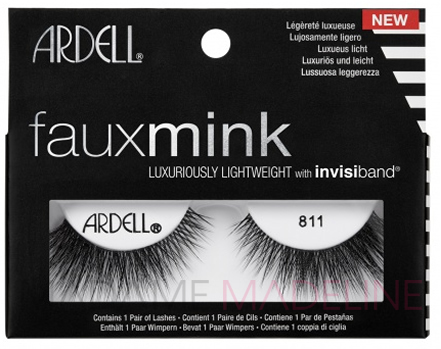 Considering she already has her own hair extension line, it wouldn’t be super surprising for her to start her own false eyelash line, too. Is “Kardashilash” or “Karlashians” taken? I realize she’s technically a Jenner, but c’mon–would you seriously not try something called “Kardashilash”? Really?